RCI offers a great alternative to holiday accommodation particularly when you are looking at destinations beyond the WorldMark South Pacific Club Resorts. 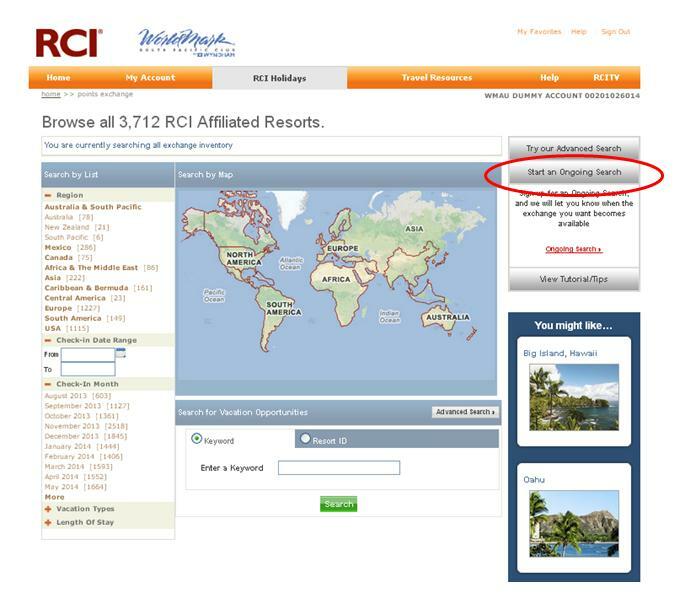 RCI membership can increase your holiday choices, destinations, properties and holiday benefits. 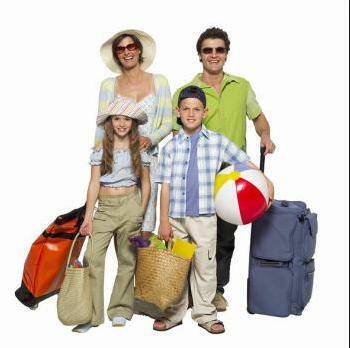 It is best to consider a holiday experience first rather than a specific destination or resort. 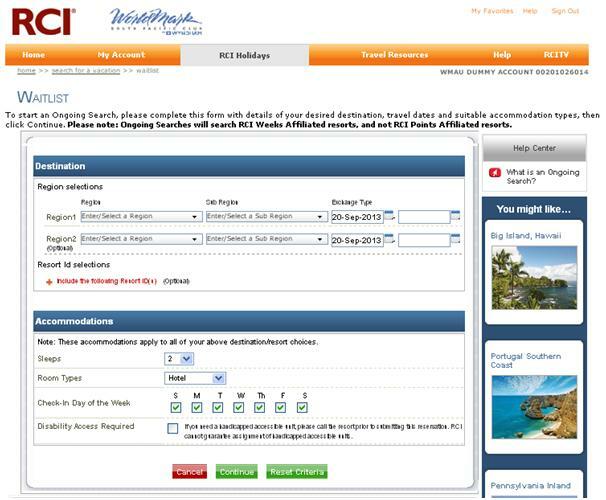 The www.worldmarksp.com website is an excellent tool which showcases a diverse selection of RCI holiday options. This is a fantastic searching tool that I feel is underutilised by WorldMark/RCI members. Remember that RCI exchange accommodation is supplied by other RCI members surrendering their traditional timeshare accommodation. If there is no immediate match it may simply mean that a member has not yet deposited their week of time into the RCI system. So, it makes perfect sense to place an on-going search either online or over the phone with an RCI consultant. The computer will search 24 hours a day 7 days a week until a suitable match is found! The best thing is that you can place multiple searches in the system and you can place a search up to 2 years in advance! – So, what are you waiting for? Get started now! I have always wondered how we get notified when a match is found. Do I have to keep checking or will I get an email ? Hi Robyn, RCI will contact you via email, a text and then followed by a phone call. Hope that helps!